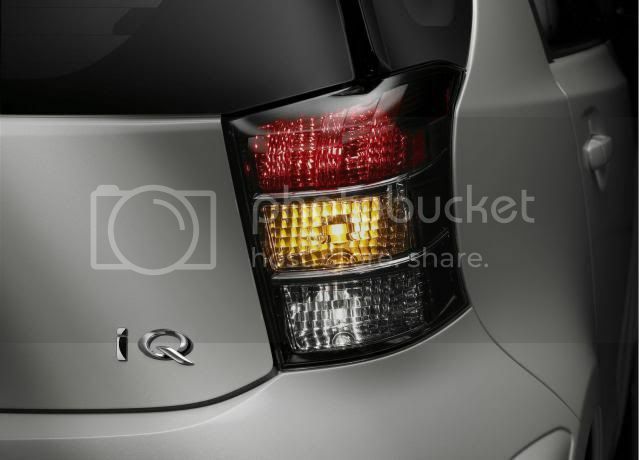 For those who think the Smart ForTwo is too feminine for them and were holding out for a 2011 Scion iQ will be disappointed. 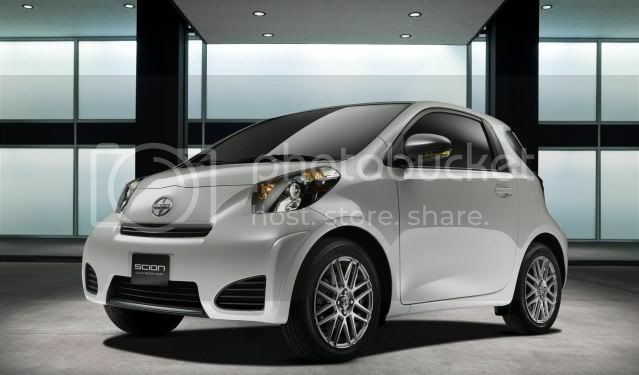 According to an insider at Toyota, Scion has pushed back the launch date until Summer 2011 for a couple of reasons. The first reason is that prototypes that were needed to get ready for production was overdue by a few months, creating a hold-up in the planned delivery schedule. The second reason according to Greg Thome, spokesman for Toyota, is the wish of Scion to draw attention to the recently launched tC. Toyota has also cancelled the media test-drive event. The test-drive launch has been moved to Summer to connect with the new launch date.